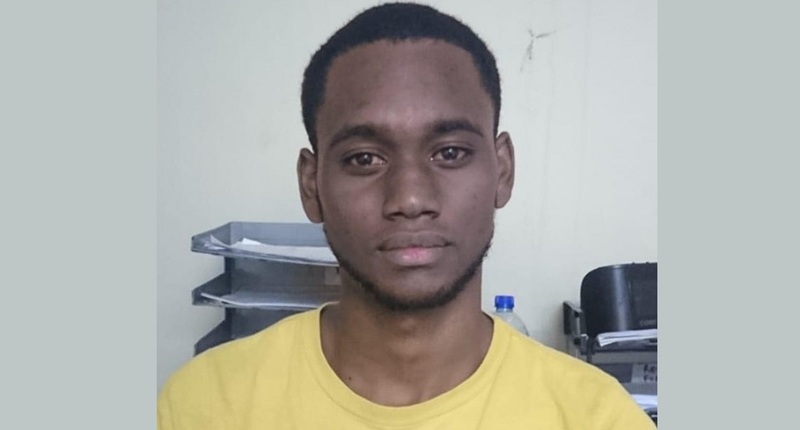 Photo: Leader of the People's Empowerment Party, Phillip Edward Alexander. 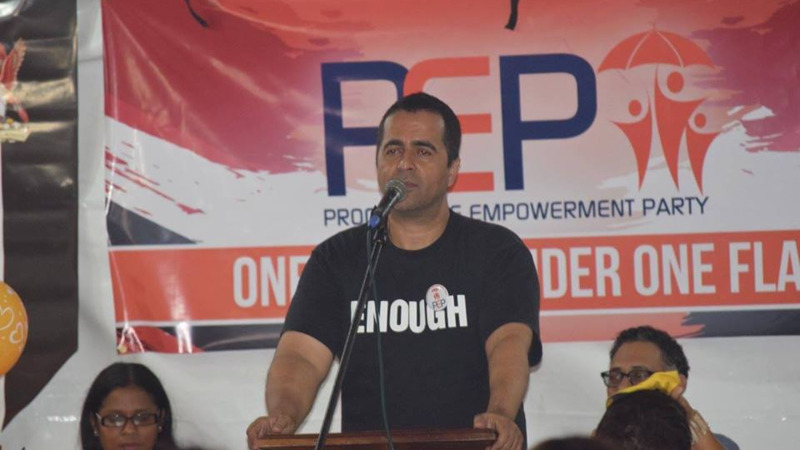 Leader of the Progressive Empowerment Party (PEP), Phillip Edward Alexander, is calling on the Elections and Boundaries Commission (EBC) to act over an alleged breach of election rules. 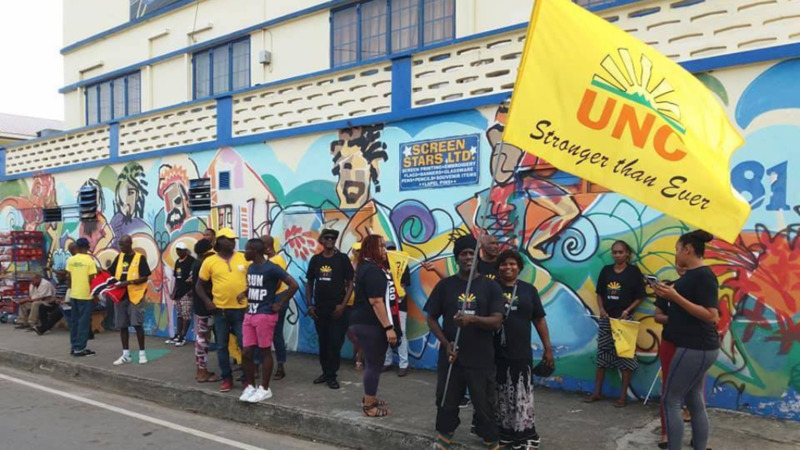 In a statement issued Monday, July 16 during the by-elections for the Belmont and Barataria districts, Alexander said that there had been advertising paraphernalia spotted near one polling station. Alexander said the matter has been referred to his attorneys. "The Progressive Empowerment Party notes with concern the flagrant violation of the spirit of the electoral rules where it comes to the placement of advertising paraphernalia in close proximity to polling station entrances and calls on the EBC to launch an immediate investigation into these violations." "This is being written without prejudice and this matter will be referred to our attorneys for further advice. We call on the EBC to do their constitutional responsibility and safeguard all parties concerned," he said. 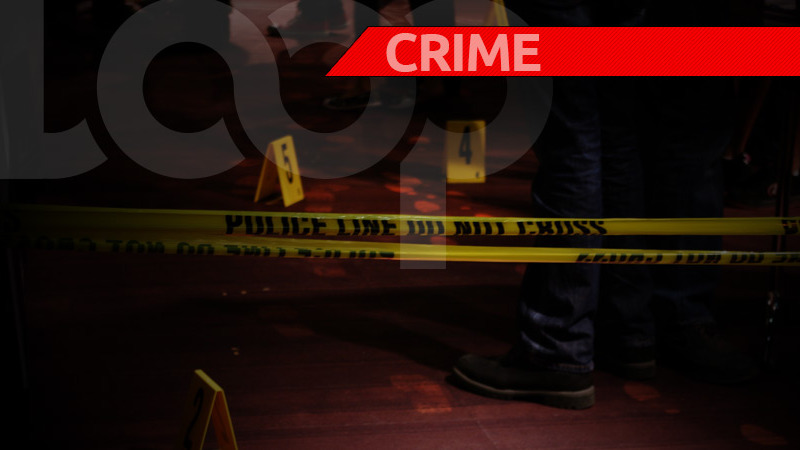 The EBC said a total of 10,207 people were registered to vote in the Barataria district, while 3,237 people were registered to vote in Belmont. A total of 13 polling stations - eight in Barataria and five in Belmont - will be open from 6:00 am to 6:00 pm. Candidates for the Belmont district are Nicole Young (PNM), Lianna Babb-Gonzales (UNC) and Felicia Holder (PEP), while candidates contesting the Barataria seat are Sharon Maraj-Dharam (UNC), Kimberly Small (PNM) and Christoph Samlal (PEP).